Taplinger Publishing Company, 9780800871864, 201pp. *** Susaku Endo is Japan's foremost novelist, and Silence is generally regarded to be his masterpiece. 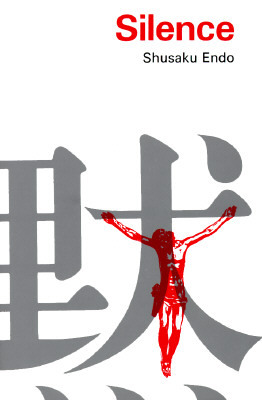 In a perfect fusion of treatment and theme, this powerful novel tells the story of a seventeenth Portuguese priest in Japan at the height of the fearful persecution of the small Christian community. Shusaku Endo was born in Tokyo in 1923. He specialized in French literature at Keio University and then studied for several years in France on a scholarship from the Japanese goverment. His novels, which are now being widely translated throughout the world, have established him as the leading writer in Japan. *** BREAKING NEWS *** SILENCE, Director Martin Scorsese's latest movie, is due to be released in 2016 and will star Liam Neeson, Andrew Gaefield and Adam Driver.